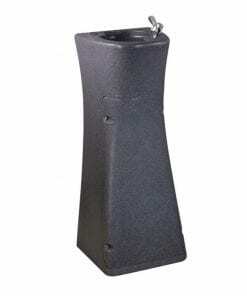 Office water cooler with stylish design very durable high impact ABS plastics (approx 10°C) 5.5LPH and 36 month comprehensive warranty. GENERAL FEATURES CABINET Our office water cooler combines stylish design and durability, the “cloud white” cabinets are a combination of high impact ABS plastics and powder painted steel. All surfaces are easy to clean and provide superior resistance to UV light. 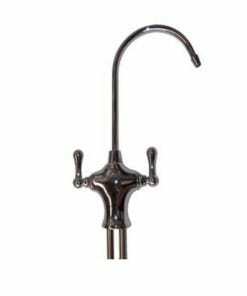 FAUCETS Made from durable polypropylene, these self-closing faucets are hygienic and easy to operate. 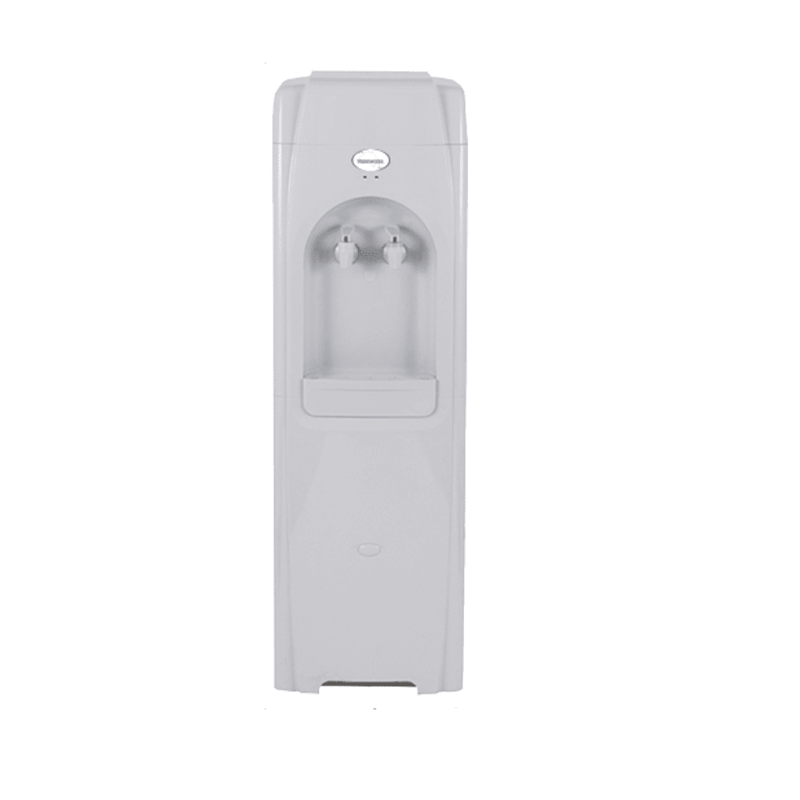 D10 Series office water cooler come with the added reassurance of NSF18 approval. DRIP TRAY The removable drip tray is durable and dishwasher safe. 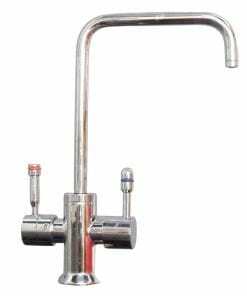 COLD WATER RESERVOIR Constructed of hygienic 304 stainless steel the tank holds 2.3 litres of water. 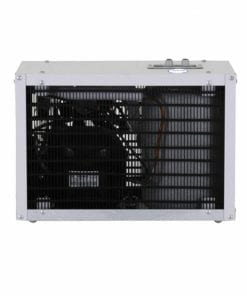 COLD THERMOSTAT Temperature is accurately controlled from 5-10 degrees Celsius with an adjustable thermostat. 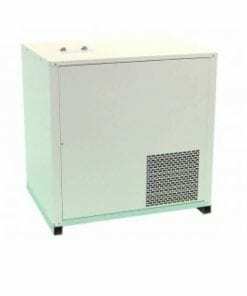 REFRIGERATION UNIT The system utilises almost silent, convection cooled (static) condenser, with an externally wound evaporator coil and hermetically sealed compressor. 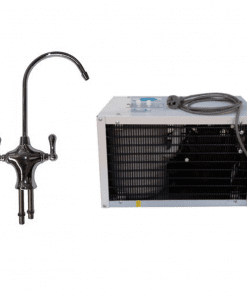 WARRANTY The D10 Series office water cooler are covered by the Waterworks 36 Month Comprehensive Warranty, providing protection for both parts and labour for a period of 36 months. 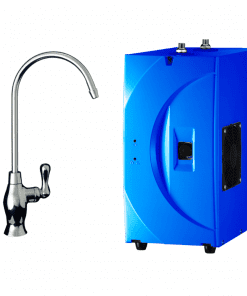 QUALITY As with all Waterworks products, the D10 series office water cooler is manufactured to the highest quality standards. Their reliability and innovation, make them the leaders in the Australian and New Zealand water treatment industries. 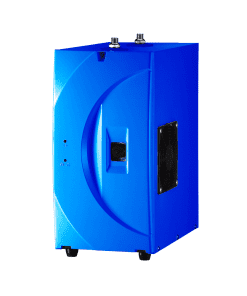 TESTS Cold and hot water: the above rates tested in ambient temperature 32°c, water inlet temperature 27°C As part of Waterworks Australia’s policy of continuous improvement, we reserve the right to alter specifications at anytime without notice.